I know far too well that rote memorization is both boring and frustrating for many young learners. Over the years, I have also witnessed many students that struggle to learn these foundational skills to resist the process, exhibit anxiety and begin to question their own intelligence. This is why coming up with a new approach to teaching multiplication and division facts was one of my first priorities when I opened my educational therapy practice 20 years ago. What are the 4 Secret Ingredients to Learning the Basic Multiplication and Division Facts? Creating a multisensory learning process: In other words, how could I meet the learning needs of all of my students by conduct to a symphony of senses? Tapping into visual, auditory, tactile and kinesthetic styles was primary, but I also wanted to make the process a highly organized sequence of steps that offered students the opportunity to verbalize, interact with others, and directly experience the learning process. Finally, I wanted the process to make logical sense so that students could walk away with an understanding of multiplication and division, something that rote memorization never offered. Making the learning process fun: Knowing that most young learners enjoy mazes, coloring, karaoke, and even dancing, I decided to throw these key attractions into the mixture. Presenting a memorable approach: I integrated visual and tactile memory strategies as well as melodic methods that use public domain melodies that most kids already know. Keeping the process simple for the instructor as well as the students: I created a simple to follow manual with lots of images and ready to use printable handouts to make the process straightforward and easily accessible. Multisensory Multiplication and Division to Melodies (MMDM) offers both audio files and a text manual. The audio portion presents children skip counting to popular melodies and a karaoke version is also included without the kids singing. The audio clips were designed to be used with the text, which offers a new multisensory method with embedded strategies. 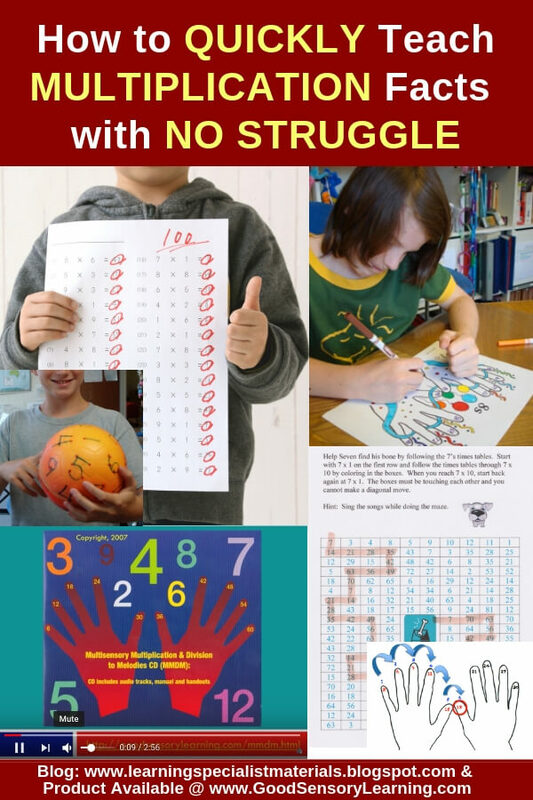 Coloring activities, mazes, innovative handouts, multi-sensory recommendations, and multiplication games entice young learners through the process. All learning styles are addressed, so students can quickly learn challenging concepts. The approach also prepares students for least common multiples. Whether your students or kids have been struggling for some time, or they are attempting to learn these facts for the first time, MMDM is a priceless tool that presents a variety of proven strategies. I'm So Confident in my Product, I Offer a Full Money Back Guarantee! I have been using this method for about 15 years and I am so confident in my approach that if you try it and don't love my Multisensory Multiplication and Division to Melodies Digital Download, I offer a full refund. My 4th-grade daughter is having great success with the Multisensory Multiplication download. She struggles with any kind of memorization, but she now knows all the songs and is having her highest scores ever on her facts tests at school. She is thrilled with the success she is having. If your child is having trouble learning multiplication and division tables by rote memory, this product is the answer! The product offers great easy-to-learn songs that teach the multiplication and division tables with tremendous ease for verbal and non-traditional learners. It has changed my daughter's life (4th grade). For her, learning math is now fun and the songs are very catchy (even I sing them now). It also has a manual and handouts (which include mazes), which are lots of fun as well. I highly recommend this product. 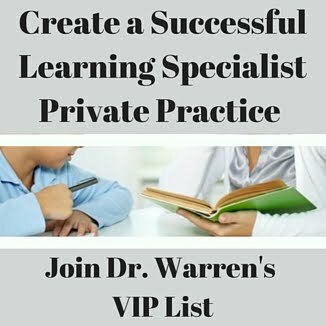 In my opinion, Dr. Warren has mastered the art of teaching from a multi-sensory perspective and this product is a must-have for all types of learners! What I love the most is the combination of activities and creative ideas. Some of my students love the songs, others are engaged with kinesthetic activities, coloring activities, mazes, times table searches and so on. There are tools to grab even my most difficult students. I can't believe how quickly my class has learned these facts. Now they love the process. 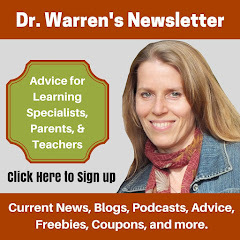 I'm always happy to answer any questions and to share advice on challenging students cases. 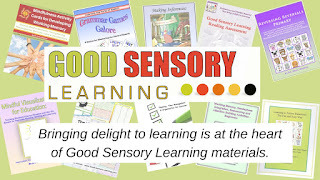 You can reach me at erica@goodsensorylearning.com.